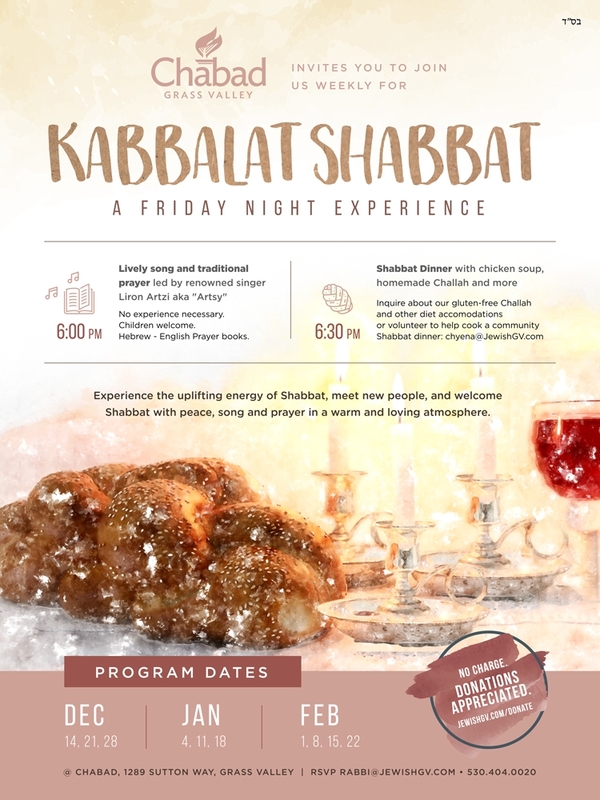 Every Friday evening, men, women and children gather at Chabad of Grass Valley for a unique Shabbat experience. Please consider a generous donation to enable us to continue to offer these events to the community. 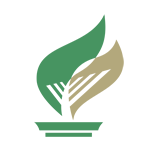 Chabad of Grass Valley is supported 100% by local donations from people like you. Click here to make a donation (you can write in the notes what it is for). Click here to volunteer to help cook.